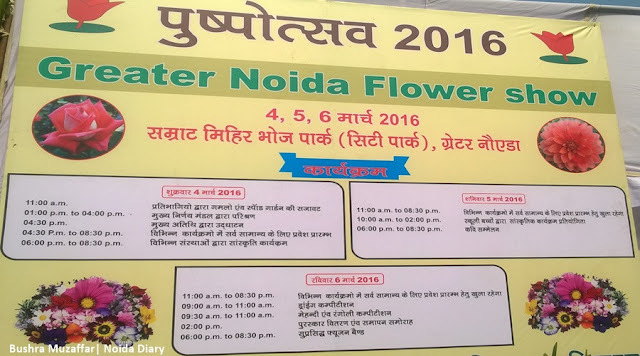 Pushpotsav - Greater Noida Flower Show 2016 - Noida Diary - Rediscover Noida With Us! 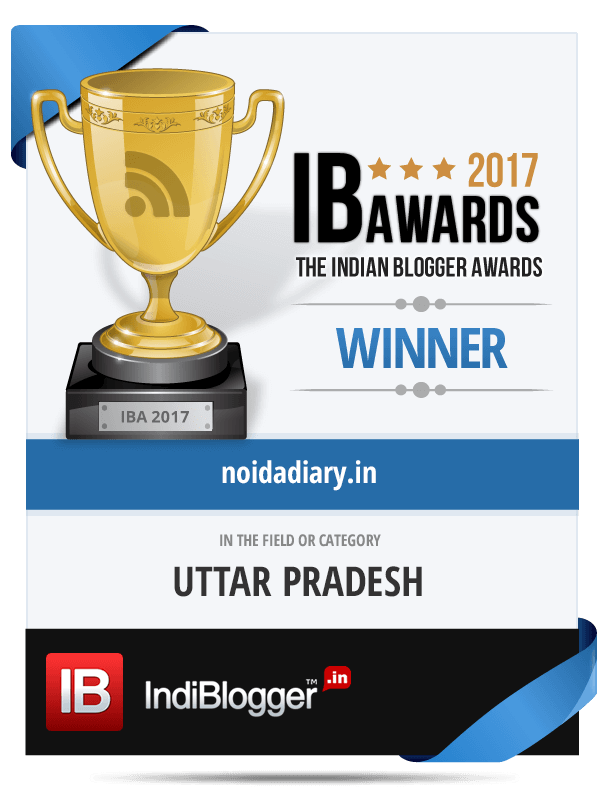 If you have missed the Noida Flower Show at Noida Stadium, no worries! You can visit the flower show being organized by The Floriculture Society of Noida again, this time in neighboring city of Greater Noida. ‘Pushpotsav’ is the annual flower show of Greater Noida which will be held from March 04 – 06, 2016. Chief Guest will inaugurate the Greater Noida Flower Show on Friday, March 04, 2016 at 4.30pm. The flower exposition, ‘Pushpotsav – Festival of Flowers’, will be open to public after inauguration. However, on the last two days (5 – 6 March) flower show will be open from 11am to general public. Petunias are annual flowering plants, native to Argentina. Petunias are one of the most popular garden bedding flowers. They have wide trumpet shaped flowers and branching foliage. Petunias are prolific bloomers giving out gorgeous blooms throughout summer. Petunias come in almost every color but true blue that mound in borders or trail down containers. 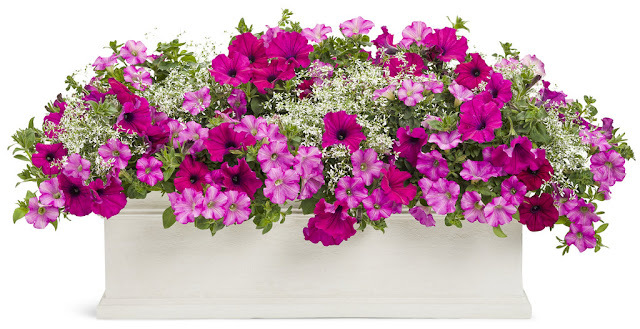 Petunia family comes with a great variety – single and double blooms, ruffled or smooth petals, striped, veined or solid colors, mounding and cascading habits and even some fragrance. Most of the petunias available nowadays are hybrids for specific design purposes. A total of 80 participants from various schools and organizations, NGOs, industrial units, government offices and residents of Greater Noida will vie for 14 categories of competition in the Greater Noida Flower Show 2016. Notable participants from corporate sector would include Yamaha, New Holland, Moser baer, LG and JP Greens will showcase their labor of love. Prizes will be distributed to the winners by the Chief Guest on Sunday. Cultural program will be presented by various groups of artists and school children. Kavi Sammelan (poetry rendition) on Saturday will have well-known poets on the dais – Padamshri Dr Sunil Jogi, Pravin Shukla, Sardar Manjeet Singh, Mumtaz Naseem, Padam Akela, Mukesh Sharma and Pandey. Drawing competition, Mehndi and Rangoli competition too are lined up. The three day event will conclude with electric performance of Fusion Band – ‘Saatva’ from Pune. City Park in Greater Noida is easily accessible from Noida by car. It will roughly take 30min (without traffic) to reach City Park via Noida-Greater Noida Expressway. Get on the Expressway in Film City from Captain Vijayant Thapar Marg. Pass by Apeejay School on the left and continue on the Noida_Greater Noida Expressway. Take Sector Alpha Road to service lane in Block B to reach City Park in Jaypee Greens, Greater Noida. Refer to the route map below. This is one such aesthetically beautiful event! 🙂 What a lovely capture! I wish to attend something like this in near future! Thanks for sharing! Thanks for the information. Would love to attend. Nice info for the local residents and would be a good place to click some nice pics. Great ones, I would love to visit. I am glad you liked it. Thanks for the read, Archana! Certainly, Arun…this show offers a lot of photo opportunities. In fact many photography clubs in NCR build their group activities around such events. Tirtha, for a nature lover like you, it is a wonderful event. Thanks for visiting by! Maitreni, you will certainly appreciate the aesthetic appeal of this show. That is so clearly reflected on your blog, dear 🙂 I am sure you will certainly like this event. Thanks for the appreciation! Yes, Binod…it is a wonderful event. Purba, hope you visit soon. Thanks for being herw! I was not aware that there is so much behind this show. We attended the Flower Show in 2011. Do share the pictures of the event. It certainly is, Jyothi:) Have a happy day! This is one event which sadly I might miss this year, but will definitely be there next year. Positively. Awww…this is a beautiful event. Hope you will make it the next time. have a happy weekend!